College or University - Actively engaged in education & research. Industry - For Profit comercial entities. Organizations - A not-for-profit organization or government agency. Individual - Professionals in the College, University, or Industry sectors. 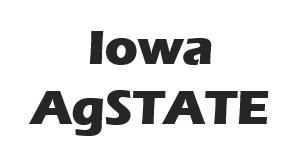 By submitting this application you are agreeing to abide by the Agricultural Data Coalition, Inc. Code of Regulations.